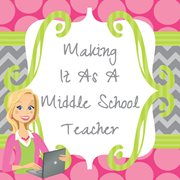 Making It As A Middle School Teacher: 40-Second Video Every Teacher NEEDS to Watch! Life is not what it was 20 years ago, or even 10 years ago! School is not the same as it was when we were students! Like it or not, that's the way our world is ~ so you might as well embrace it! As you plan your lessons for this school year, plan lessons that will engage your students! I love this video! 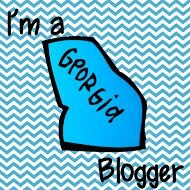 Thank you for sharing it on your blog. I am going to use it while training teachers this year at my school.